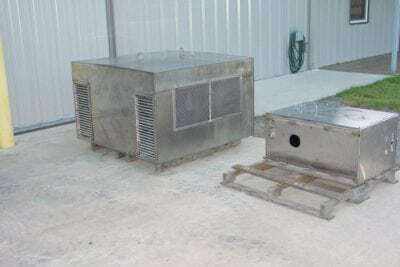 Cogbill Construction offers sheet metal design, fabrication, assembly and field installation. Our staff have a combined experience of more than 70 years in sheet metal fabrication. We work with all gauge thicknesses, with designing, detailing, cutting, punching, drilling, bending, rolling, welding, and installation. Our hydraulic and manually-operated machinery delicately handles thick sheets of metal and produces high-quality small or bulk orders. Our project managers can convert your problem to workable solutions with CAD designs and suggest needed modifications. 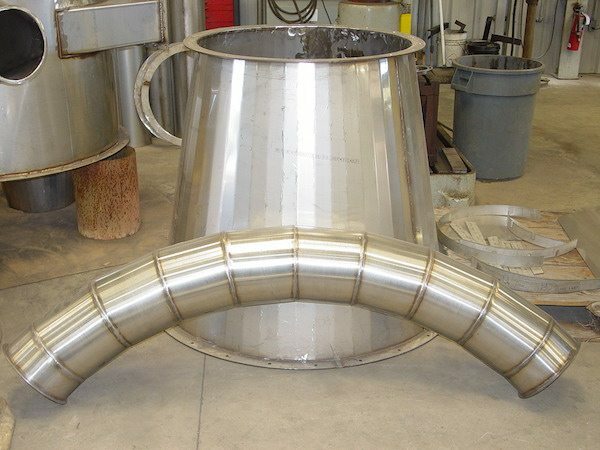 Our welders are certified according to AWS and ASME Section IX standards. 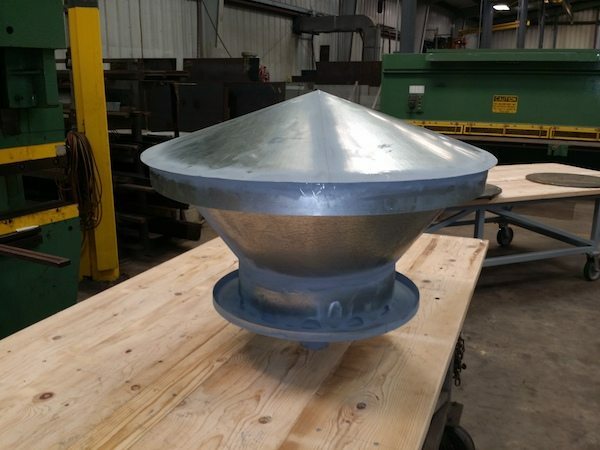 Our fabricators have decades of experience in sheet metal work, producing a wide variety of ducting and HVAC, pans, electric enclosures, etc. Give Cogbill Construction a try and feel the difference. Cogbill Construction provides sheet metal fabrication to Vidor, Beaumont, Port Arthur, Port Neches, Groves, Nederland, Houston, and surrounding TX and LA communities.